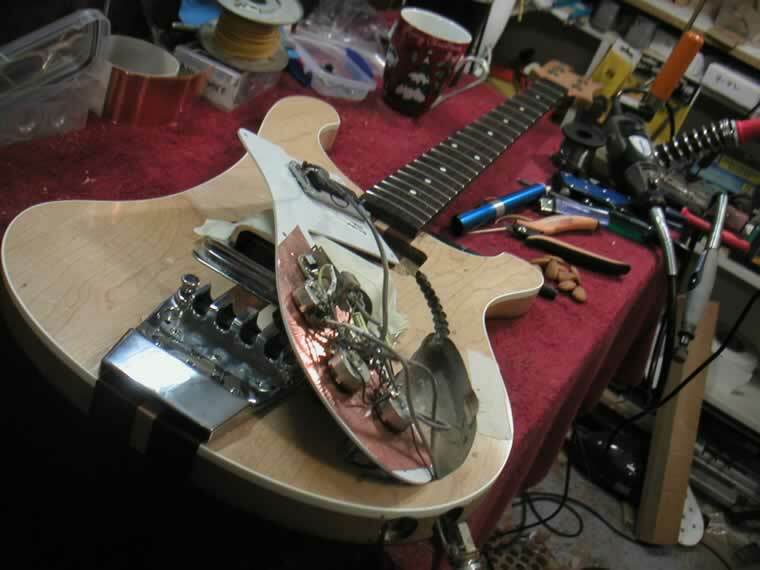 Get the most out of your existing instrument. I can take it to the next level. Why buy a new one when more often than not we end up with another one that's not quite there. Why not get the one you already have working the way you want it to? A change of pickup type, wiring & switching mods, quality bridge replacement, new tuners etc will move things in the right direction. Weak or dull tone, hum. tuning problems and lack of available sounds etc can be addressed. Call now to discuss how I can help you realise the full potential of your instrument. 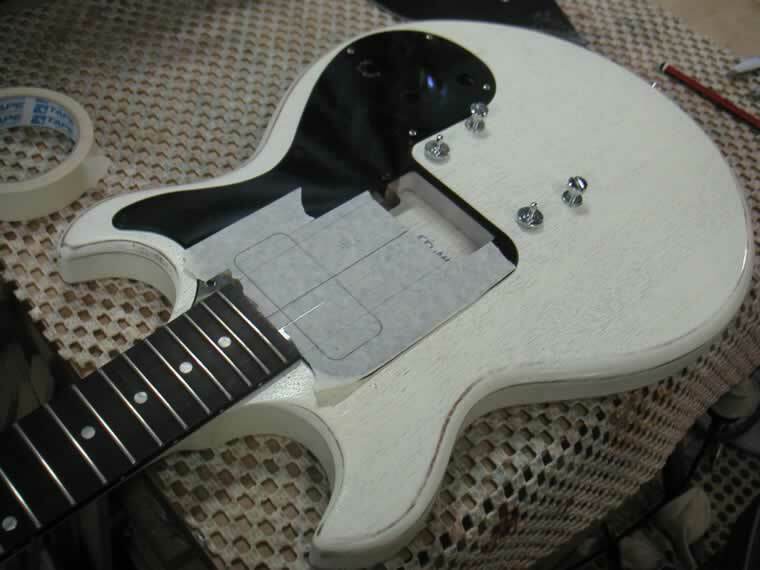 Modify the body to add a pickup or change to a different type. 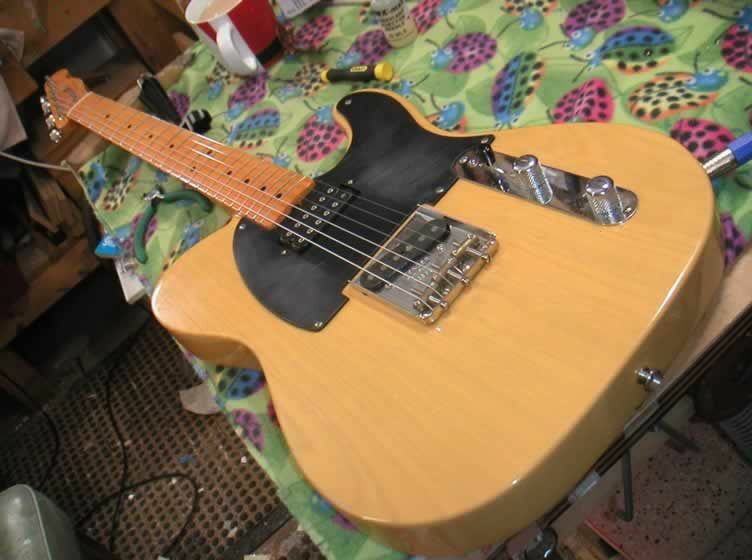 Upgrading pickups is the best bang for buck mod you can do.